Imagine that you live in a house where everything happens by itself. 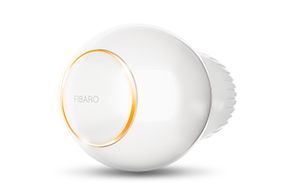 FIBARO Smart Home takes care of your everyday comfort and safety of all family members and in the meantime, saves energy on every single occasion. All this is possible thanks to Home Center 2 smart home HUB. Home Center 2 is an indispensable part of the FIBARO System without which the rest devices of home automation would be only beautiful objects. 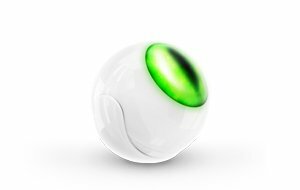 The smart home HUB collects and analyzes information about devices, communicates them with each other and thus directs the operation of the entire system and takes care of its security. 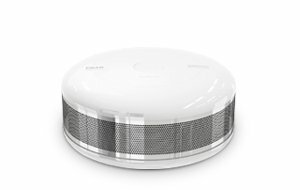 By choosing Home Center 2, you can use the integration of FIBARO System with global brands such as Google Assistant and Amazon Alexa voice assistants. 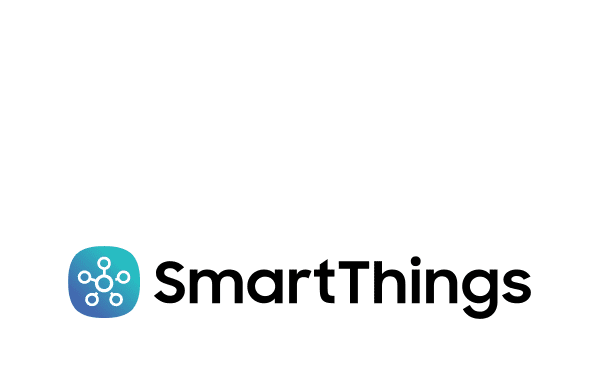 Joining forces and technology guarantees top notch features and potential of your smart home including all of the latest solutions available on the market. 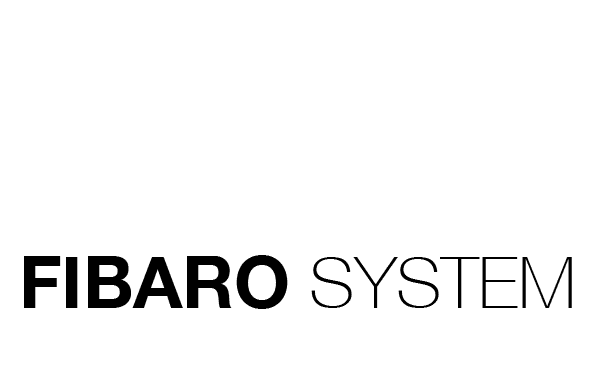 FIBARO technology with the biggest players in the industry results in a dynamically growing number of devices compatible with FIBARO system. 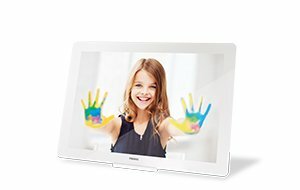 This allows you to endlessly develop your home ecosystem over which Home Center 2 takes control. 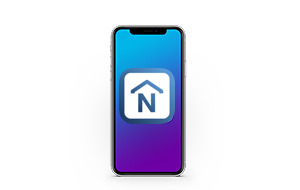 An expanding portfolio of integration with key platforms, enabling extremely intuitive smart home management such as the voice assistants that enable almost limitless possibilities. 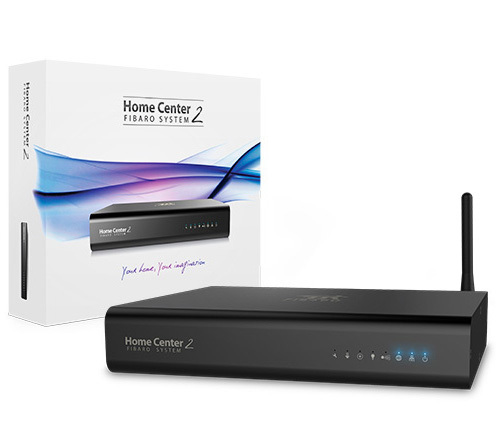 By aggregating functionalities of third-party products, Home Center 2 makes your house work alone. 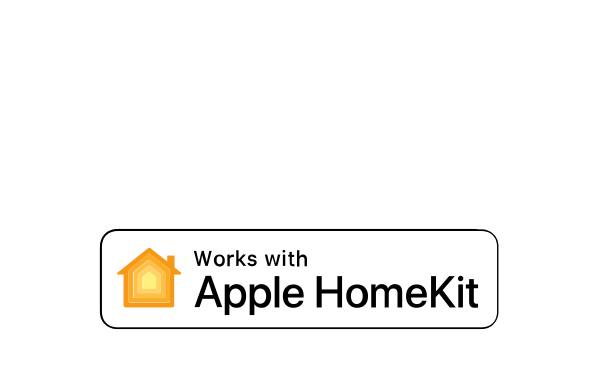 Monitoring, setup and management of the smart home system is possible thanks to a simple and functional app available for your PC, tablet, smartphone and even Apple Watch. Get notifications on selected devices, analyze your activity history, and see energy consumption statistics on a screen size that you prefer. 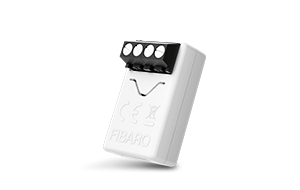 Manage FIBARO System as you like whenever you want, wherever you want. Explore and set up your plans instantly with intuitive lighting, watering automation via management dashboards. Let your home adapt to your lifestyle. Prepare schedules according to which your smart home will wake up and fall asleep with you, adjusting the temperature, lighting and other characteristics to your needs. 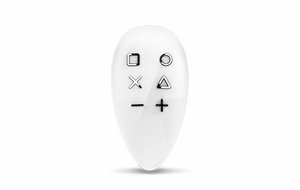 Just a short voice command or click to prepare the perfect mood desired at the moment. Turn on the audio system, projector, adjust the lighting, temperature and cover the blinds at one time. Smart home knows your expectations and takes care of the comfort of your whole family. He is always prepared for your arrival so that you feel the home atmosphere immediately after your return. Simplified management gives us a sense of control over the situation and readiness for any eventuality. Check what is happening at your home, make sure that all devices are turned off under your absence and the house is properly secured. Go to work, enjoy your holiday or go to bed with a peace of mind. Everything is taken care of including the safety of your family and your belongings. 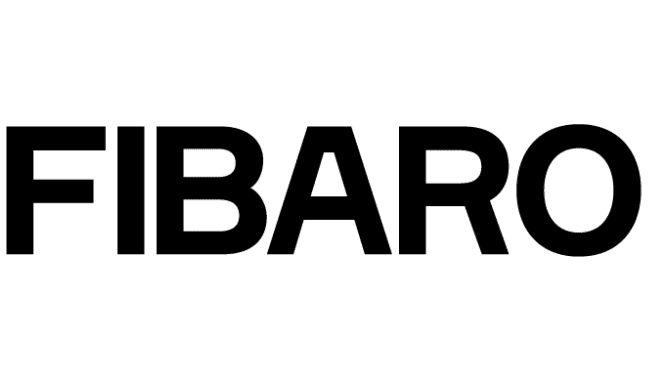 FIBARO Smart Home stands for highest level security. Ensure you optimize spendings and manage energy in your home with no effort. 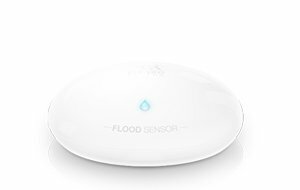 Your smart home knows best where and when it can find savings. When we come home, we usually like to relax and reduce the effort of running the house to an absolute minimum. There is nothing better than a smart home where the comfort of the household is in the first place. 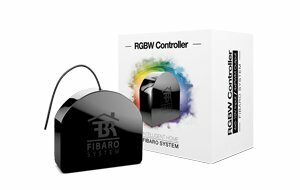 As a user of the smart home system, you receive FIBARO ID that allows you to use all FIBARO services. 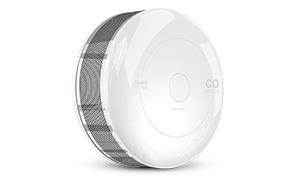 Access to your home and your data is protected at the highest level through WAF and Anti--DDoS systems. 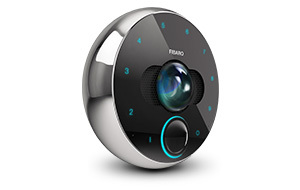 Communication between devices and the smart home HUB including all passwords are encrypted thus you can be sure that your home is safe in every possible way. 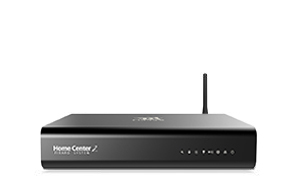 Elegant and subtle Home Center 2 enclosure combines powerful components responsible for its top notch performance. 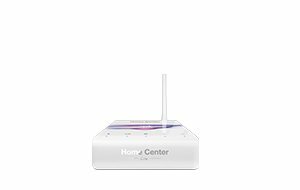 Home Center 2 allows you to reliably manage a smart home equipped with even a very complex system. 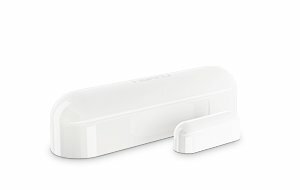 Home Center 2 communicates with devices using Z-Wave, even when the Internet connection fails. Calculations and operations of the system are performed locally via the smart home HUB. 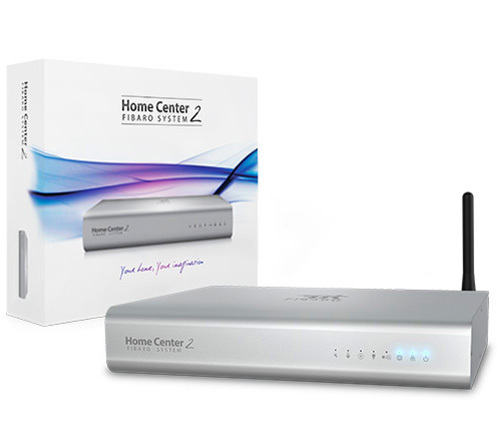 Therefore, Home Center 2 works without any interference, unlike the cloud2cloud or Wifi based systems. The devices of the FIBARO System form a network among themselves which enables mutual and stable communication, guaranteeing uninterrupted operation of the entire smart home system. 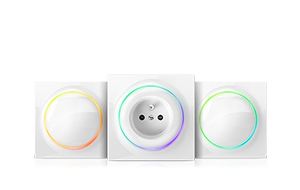 With use of flush-mounted modules and Wall Plug (smart electrical outlet) which are Z-Wave repeaters, the smart home network range is extended and the devices intelligently find the way of communication between the devices and the Home Center HUB. A network of certified installers will take care of your smart home. Our experts will set up the system, advise the solutions that best fit your lifestyle and react if the system or devices indicate malfunctions. FIBARO installers can monitor your system remotely at your request, without having to make an appointment. Thanks to the installers app, experts can immediately diagnose or even remove the failure remotely.